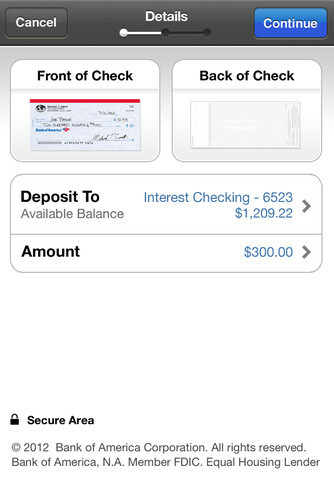 In what is a long-awaited feature addition, Bank of America’s iPhone, iPad, Android and Windows phone apps have been updated to allow you to deposit checks by snapping a picture of the front and back of them with the device’s cameras. The news, reported by MacRumors, is a welcome bit of news for the millions of BofA customers who had to trudge to the ATM to deposit checks. The ability to deposit paper checks by snapping a shot of them with your phone has been around for several years. It first appeared in the USAA app and later spread to other banks like Chase. Now, BofA has managed to integrate it into its own app. The apps for iOS, Android and Windows Phone have all been given the ability, but BlackBerry users aren’t mentioned. 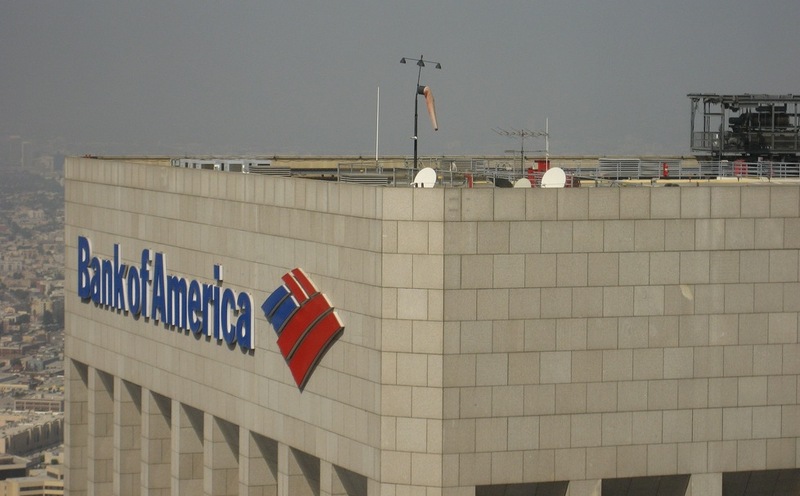 All of Bank of America’s ATMs have been using image-based deposits for a while now anyway. You don’t fill out an envelope, you just shove it through a slot and it’s scanned and deposited that way. The bank still does its physical work later, but there’s no reason that the image can’t be used to verify the deposit. That’s why it’s nice to see it in the app after all.